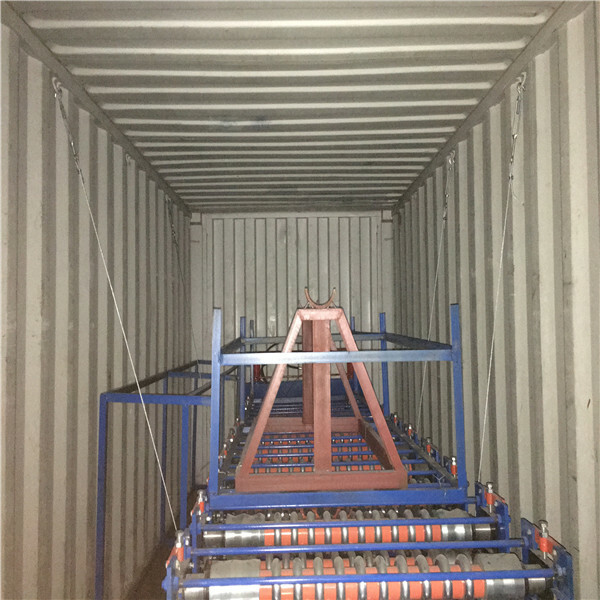 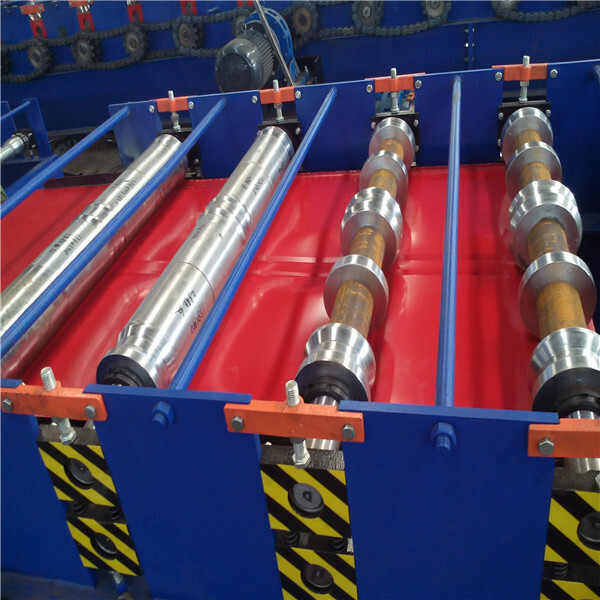 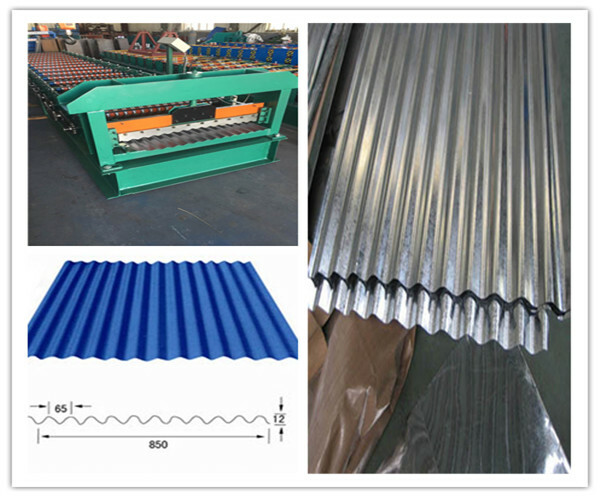 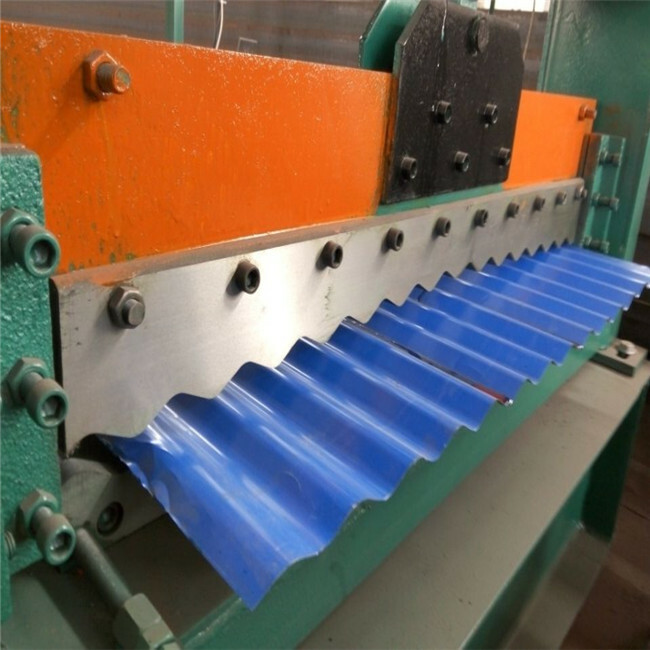 When you choose corrugated iron sheet making machine for roofing wall and our other roll forming machines, we are responsible for the installation and debugging. 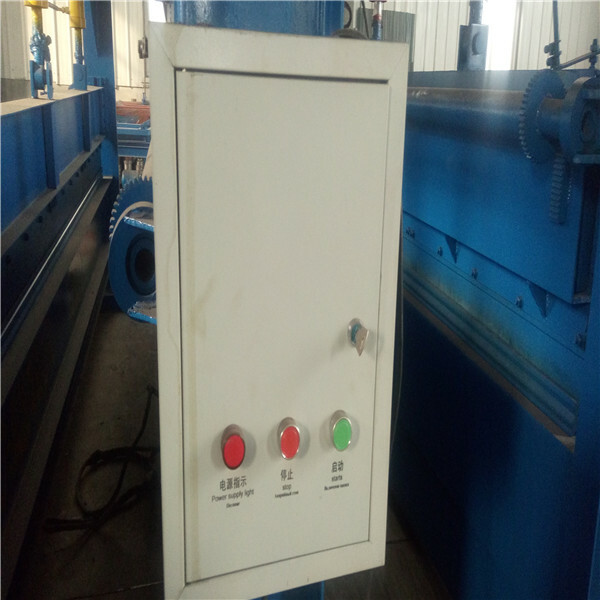 Equipment parts are guaranteed for one year, Within a year of equipment parts nonhuman damage(in addition electrical appliance), we undertake free swap or maintenance for you. 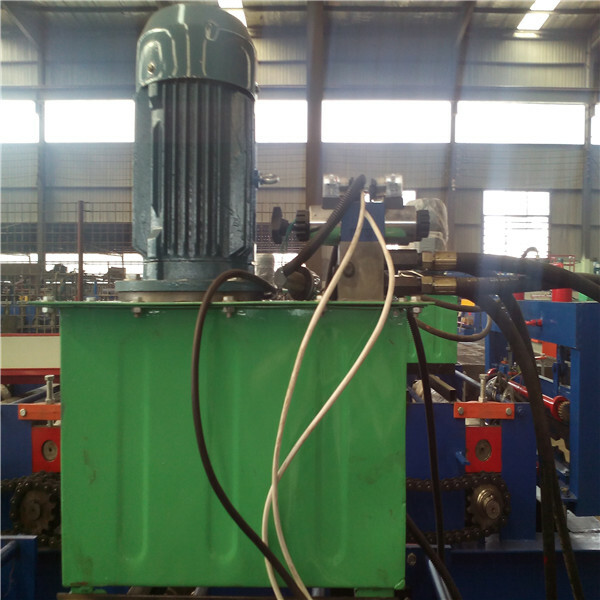 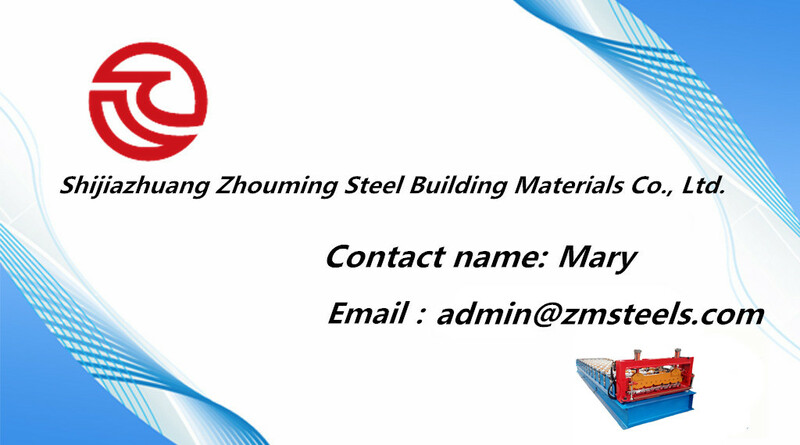 Any question,please call informed.If you need other equipments,welcome to send us email. 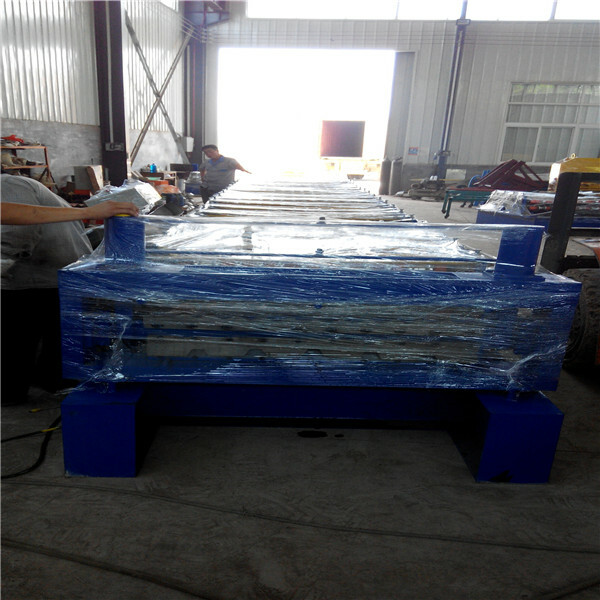 We will try our best to help you to get your target machine.